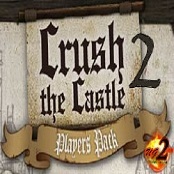 With hundreds of castles submitted, the Crush the Castle 2 Players Pack was made for the fans by the fans. Thanks to everyone who submitted. :) A plague has befallen the people of King Blutias's empire. Those who are infected seem to be possessed by some kind of voodoo. The Redvonian King is afraid the plague will spread to his empire so he has sent you, his trusty Siege Master, to destroy the castles of those who are infected. 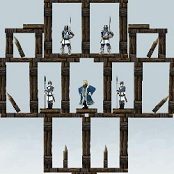 New special "foundation" blocks have been added as well as a new Undead Mode that tests your trebuchet skills. Even after crushing and capturing Arcturia, the Redvonian King was still longing for more castles to crush. Rumor has it that King Blutias has built sturdier castles in his cluster of islands known as Crushtania the Redvonian King wants them crushed. 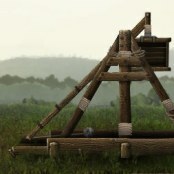 The King has sent you, his Siege Master, and Halgrim his finest mason, to assemble the greatest minds in the land to destroy Blutias's empire. The resistance has spread further and the King is not happy. He has ordered you once again to crush all resistance to help expand his territory. 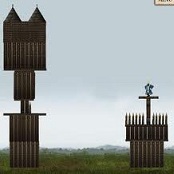 Crush castle after castle by wiping out each of it's inhabitants with your large Trebuchet. Win medals for crushing the castle using the least amount of projectiles, unlock new secret projectiles, and share you castles faster and easier than ever before. _New update! Fight side by side with your friends in private co-op matches! 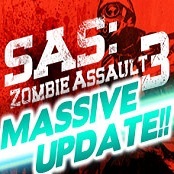 SAS3 brings dozens of new guns, an in depth leveling system, full multiplayer co-op, five maps and so, so much more awesome! Sign up for free mochigames account for access to a free premium gun! _You are a member of the elite fighting unit, the SAS. You have training, weapons, speed and cunning. They are an army of the undead. They number more than 6000. You like those odds. 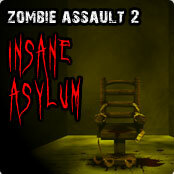 Asylum is the next chapter in the SAS 2: Zombie Assault series. Featuring a huge new map, new and improved zombies, and loads of new weapons. New premium weapons include a flamethrower and a ghostbusters style proton cannon that will eradicate zombies better than ever! 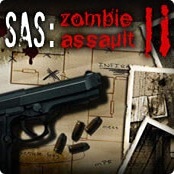 This is an expansion game to SAS: Zombie Assault 2. If you've created a MochiGames account you'll be able to use all your previous MochiCoins purchases in both games. _The zombies are back. Featuring a larger map, more awesome guns, better and smarter enemies. Gain experience and go up ranks to unlock powerful skills, and explore the map to unlock new and even cooler weapons. 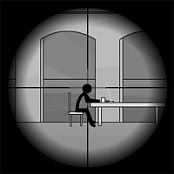 Create a free Mochigames account to access the premium content and the very best weapons and skills available. Are you ready for 30 waves of zombie destroying insanity? 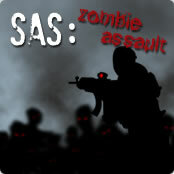 _SAS: Zombie Assault is all about surviving against waves of undead monsters. Earn money to upgrade your defenses and your guns. As levels progress, the waves of zombies become harder and harder to repel. 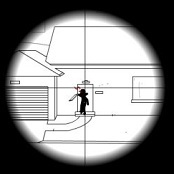 Can you make it through all twenty gruelling waves of zombie assault? 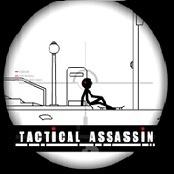 Be an assassin in this stick shooter with a total of 9 missions and a variety of weapons and attachments. Instructions are found within, and be sure to read the briefings to find out how to complete your mission.